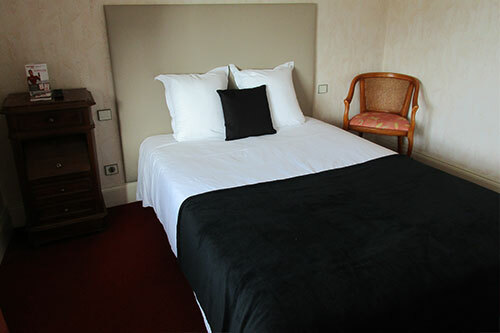 Hotel le Provence is a hotel in the city center of Agen, flagship of the Lot et Garonne. 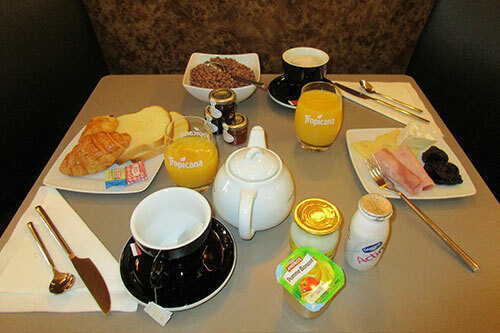 It is located next to Place du Pin, within 3 minutes from the historic city center , restaurants, bar atmosphere, shops and cultural sites. Our twenty rooms are equipped with a full bathroom ( bath or shower), separate toilet, flat screen TV, TNT, Canal +, Canal Satellite and Be in Sport, free access to Wi-Fi, elevator, room service on request. Le Provence is located between Bordeaux and Toulouse 300 meters from the port of Agen and the Canal Lateral a la Garonne. 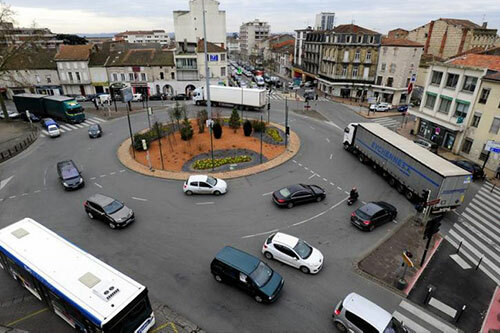 You will be charmed by this exceptional city between two seas escapades , long stays or shopping in the center of Agen (5 minutes) that houses a multitude of very eclectic shops, major retailers and artisans. Stylish and elegant, the rooms are tastefully decorated. They provide a cozy setting, conducive to your well-being. After a day of work or exploring the area, relax in your room and enjoy the quiet surroundings. To relax, enjoy a bathroom with bath or shower. Combining total availability to a perfect discretion, we are guardians of your sleep and guarantee your pleasant awakening.